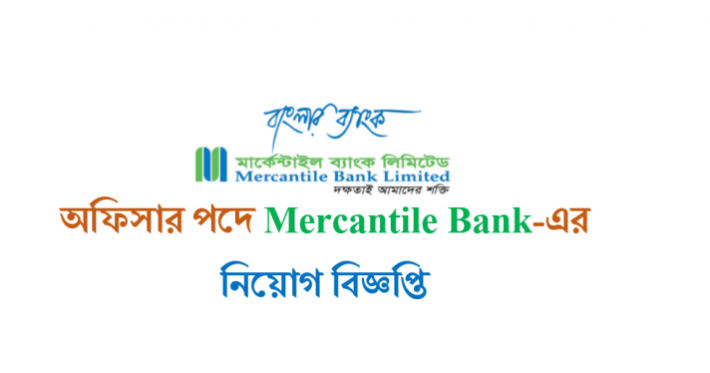 Mercantile Bank Limited Job Circular 2019 has been published in daily job portal bdjobs.com also to get its job full details From CHomeBD.Com. The Mercantile Bank Limited is a largest top commercial private bank in Bangladesh. In recent time Mercantile Bank limited hiring new job holder of Position Trainee Assistant Officer (Cash). 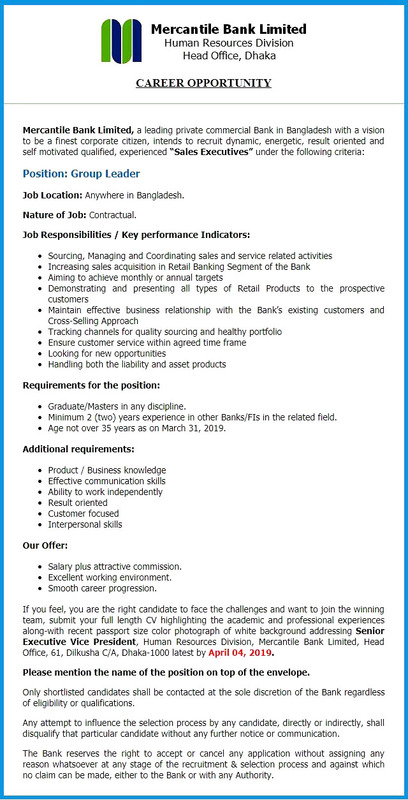 You can see the Mercantile Bank Limited Job 2019 full requirements. 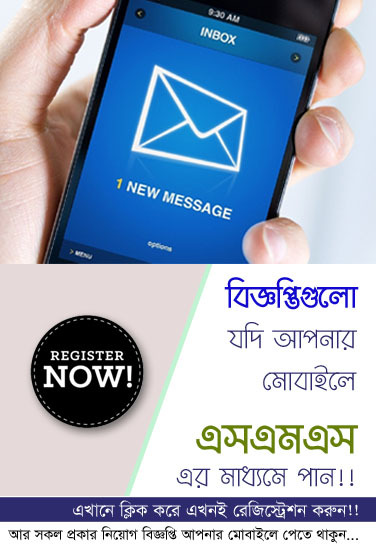 We already give full job circular details such as published date, application deadline, online application link and process, salary, location, additional requirements, education qualification and most important part original job circular image etc. Check out now and Apply Now!! Educational Requirements:Master’s degree in Engineering/ Computer Science/ Telecommunication Engineering or relevant degree without any 3rd Division. Application Process: Apply with full Resume to Senior Executive Vice President, Human Resources Division, Mercantile Bank Ltd, Head Office, 61, Dilkusha C/A, Dhaka.